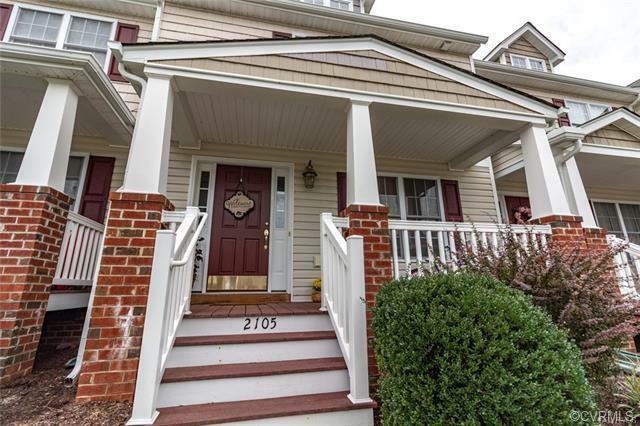 AMAZING location, WONDERFUL neighborhood and clubhouse within walking distance. You'll have the option to walk to the pool, fitness center, or playground at your leisure! 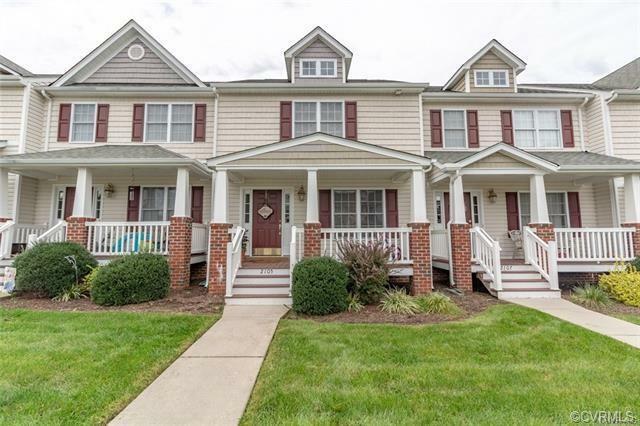 This two story townhouse in King William County sports an open floor plan on the first level, with the family room flowing into the kitchen. The ceiling fixture comes with a fan and gives you the freedom to have just that much more control over the climate in your home. The carpet in the living room goes up until you get to the kitchen, which has an easy to clean linoleum. A beautiful glass door in the kitchen gives you access to the backyard & allows for an ample amount of natural light to fill the room. You have a two tiered bar with stool seating available to you, or you have an eat in area for a more formal experience. 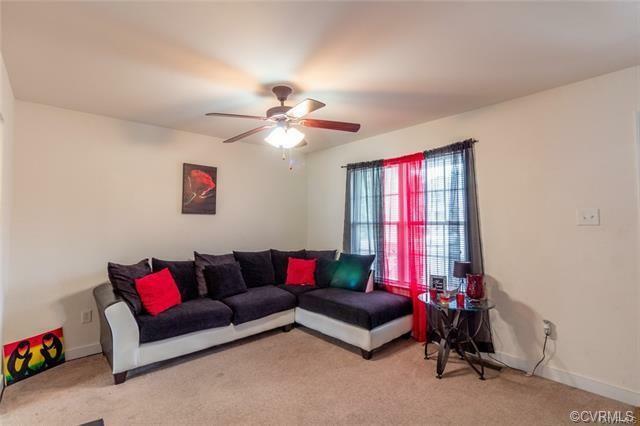 The two bedrooms upstairs are very large & both come fully equipped. The master bedroom's walk in closet allows for more than enough storage space and its shower/tub combo gives you the versatility you need. 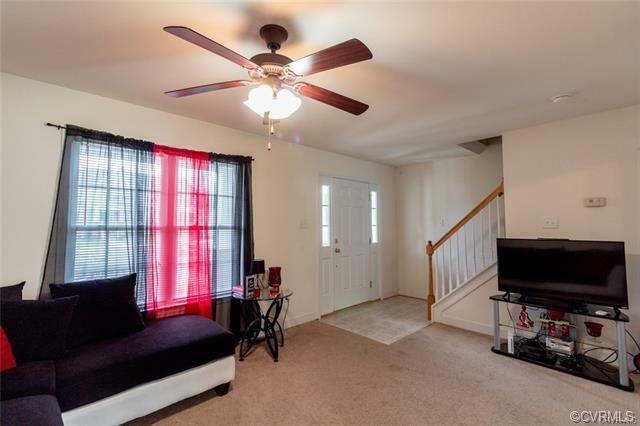 The bedroom across from the hall also comes with a large walk in closet, & yet another full bathroom, this time with a standalone shower. Join this community and enjoy all it has to offer.